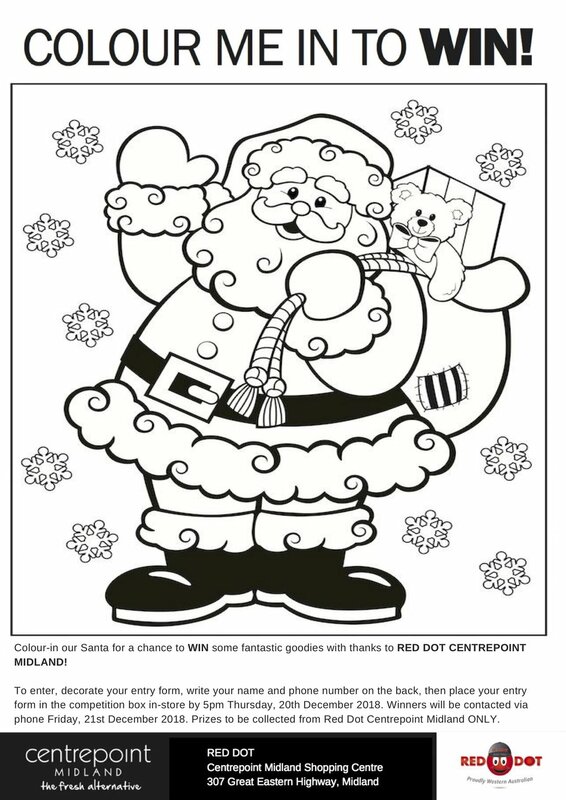 WIN some goodies by simply printing out, colouring-in and decorating one of these entry forms and pop it into the competition box in-store at RED DOT, Centrepoint Midland ONLY before Thursday 20th December! For more details, see the entry form or ask in-store. Newer PostPERFECT HAIR NOW, PAY LATER.